Q.1) Priya walks 7km from her office and she turns left and walks 14km. Again she turns to the left and walks 6km. And again she turns to the right and stop. If her final position is east, then in which direction she started initially? 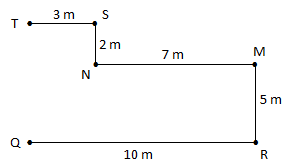 Q.2) Point R is 10m east of point Q. 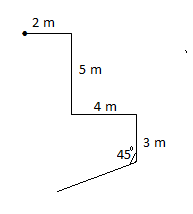 Point M is 5m north of Point R. Point M is 7m east of point N. Point N is 2m south of point S. Point T is 3m west of Point S. What is the distance between Point T and Point Q? 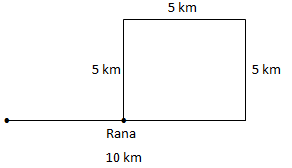 Q.3) Rana walks 5km north from his College, then he turns 90 degree in clockwise direction and walked 5km after that turn right and again walked 5km. Finally he takes a right turn and walked 10km. How far and in which direction is he with respect to the starting point? 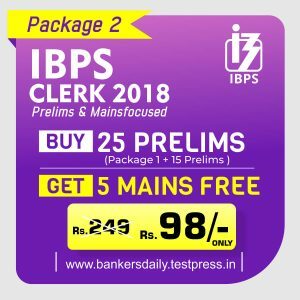 Ajay walks 2m towards east and turns south and walks 5m and then turns to his left and walks 4m and then turns right and walks 3m and then turns 450 clockwise direction and walks some distance. Q.4) Finally Ajay is facing which of the following direction? Q.5) Now he is in which direction with respect to starting point? 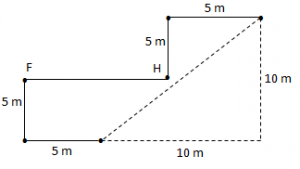 Q.6) Two Friends H and F are facing each other and standing at a distance of 10m and faces west and east direction respectively. 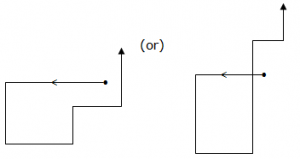 H starts walking towards north and F starts walking towards south and both are moving 5m. Then H and F take right and left turn respectively and stopped after travelling 5m each. 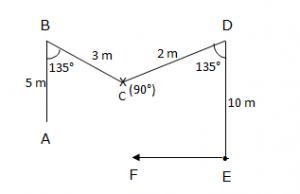 Find the shortest distance between H and F (approximately)? Q.7) Vijaya starts running towards west direction and after some distance she turns to her left and cover some distance. After this she took two consecutive left turns and running to some extent. After that she took a right turn and finally a left turn. Now in which direction is she running? 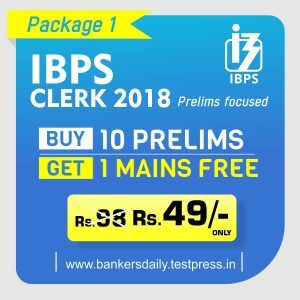 Q.8) A person starts from Point A walks 5m towards north to reach point B and turns 135 degrees right turn and walks 3m to reach C. And turns 90 degrees anticlockwise and walks 2m to reach D and turns 135 degrees clockwise and walks 10m to reach point E and turns 90 degrees clockwise and walks 2m to reach point F. Then point D is in which direction with respect to F? Q.9) G starts walk in a direction then took a left turn and after walks certain distance he took a right turn. After walks certain distance takes right and again takes right turn and finally a left turn. Now if G is walking in North direction then, what is the initial direction of G? 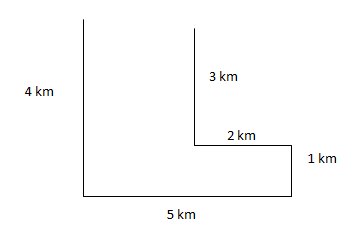 Q.10) A Person walks 3 km towards south, turns left and walks 2 km. Then he turns right and walks 1 km again he turns right and walks 5 km. Finally, he turns right and walks 4 km. In which direction he is facing now?